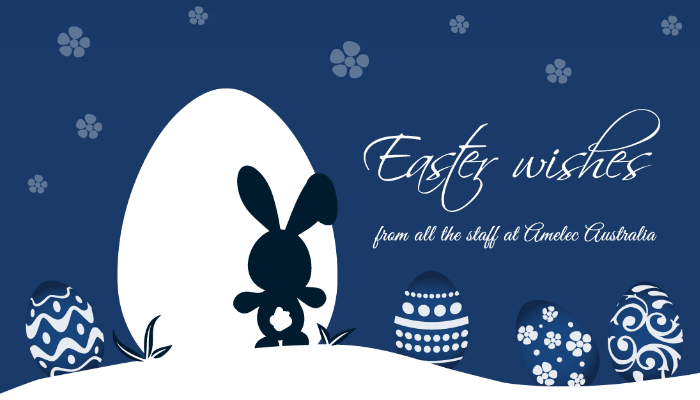 From all of the team at Amelec Australia we wish you a safe and happy Easter Holiday. Amelec will be closed during the Easter Holiday and will return from 8am Tuesday the 3rd of April. Share the post "Easter Wishes"